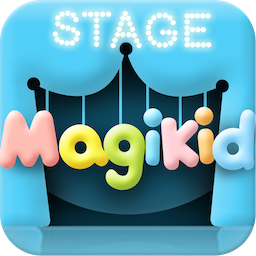 The first Magikid app, Magikid Stage, was developed in 2011. 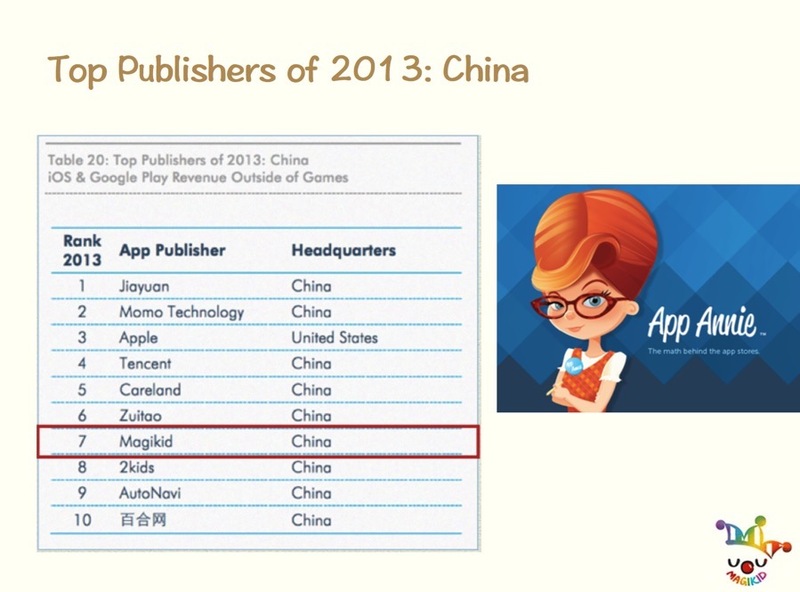 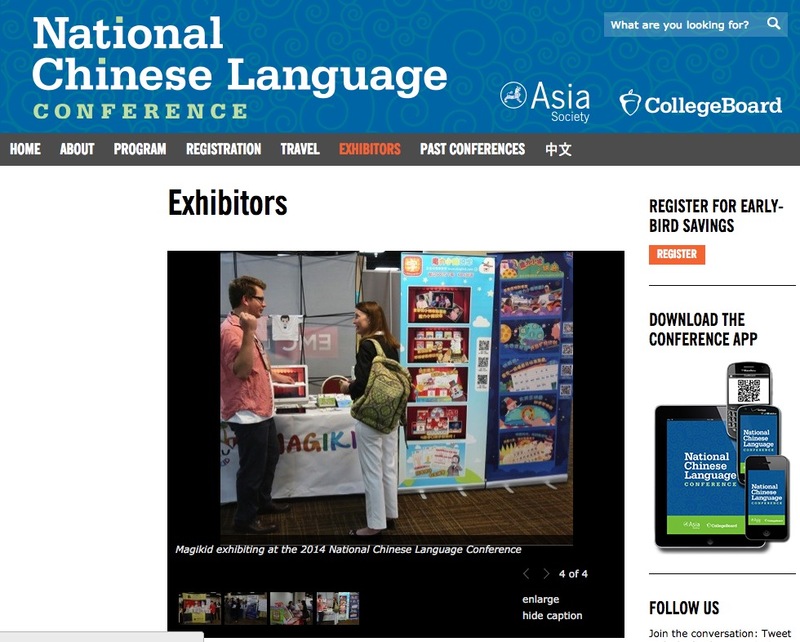 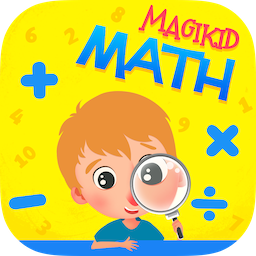 Since then, more than 10 apps have been launched in the App Store under our Magikid Brand including Magikid Chinese, Magikid Pinyin, Magikid English and Magikid Numbers. 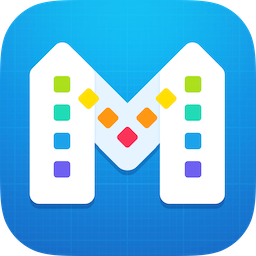 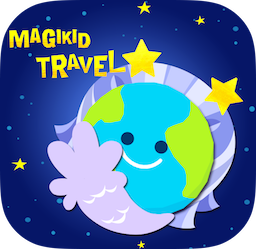 Magikid apps are always being updated with new and original content and have been featured on the App Store’s home page and educational category multiple times. 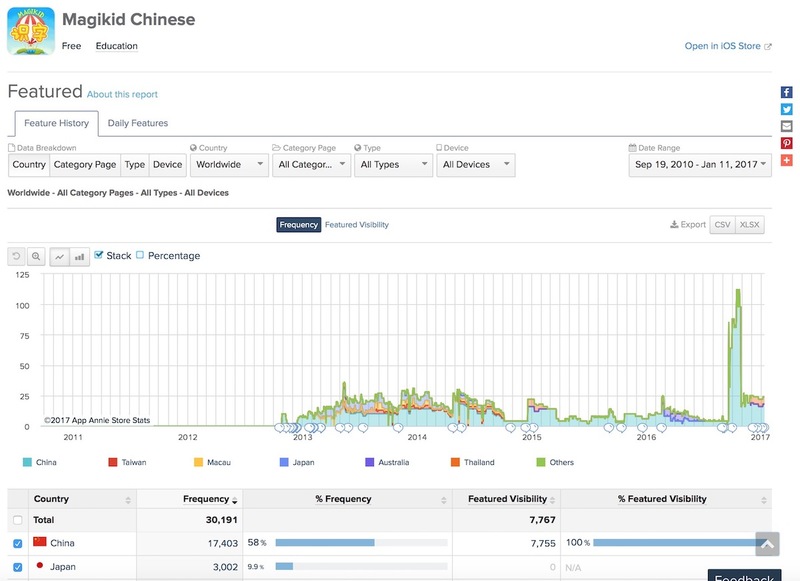 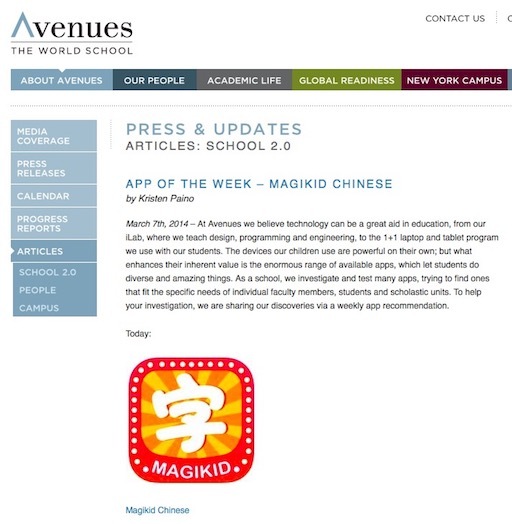 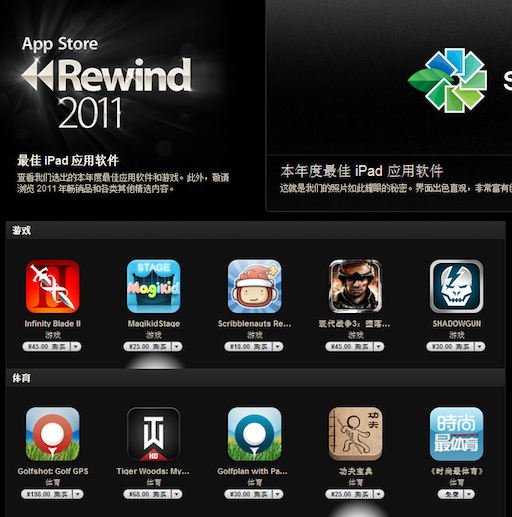 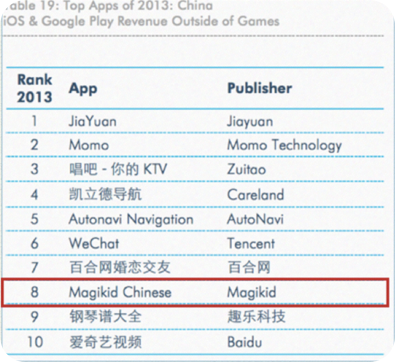 Magikid Chinese has been featured over 30,000 times since its launch.